Programmers spend 50% of their time just looking at source codes. When trying to understand how a system is organized, they often must look at and across many files that make up the system. It is difficult to find the code in large software systems of thousands of files coded in multiple programming languages. We have compiled a list of Coder Search Engines that we hope you will be able to find codes according to your requirements easily. Github or Google Code Search is one of the most authentic code searches to allow web users to obtain data from codes. The tool supports various languages. Codeas is a recognized source code engine that allows developers to access the open source panels and carry searches for source codes. The engine functions with access to over 250 million code line available in C, C++ and many other languages (software). Source code online is a relatively simpler source code engine that allows users to access codes easily. Also, the website helps you review how codes are generated for other web pages. With Snipplr, you can share the details of codes, snippet storage and other areas of services. These may include details regarding codes, languages, HTML and other components, with other communities. 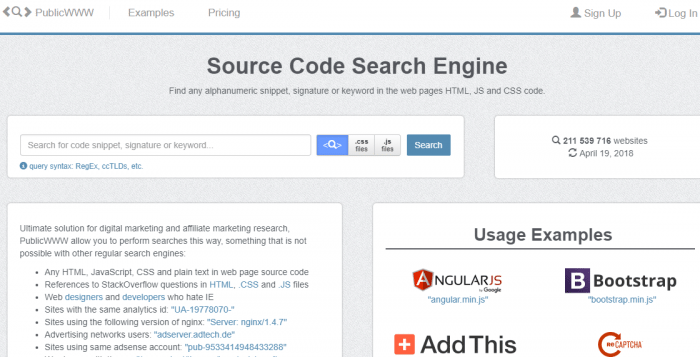 Krugle is a leading source code search engine effective for locating open source codes. These codes can also be shared with other professional developers, designers and users. 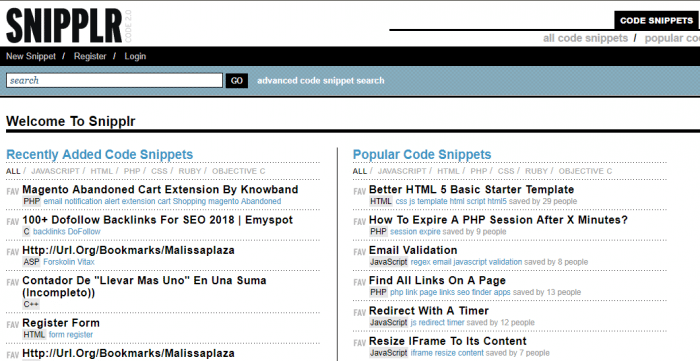 Searchcode.com is a powerful source code search engine that scrolls through open source code forums and allows users to apply file extensions, expressions, characters, URL etc. PublicWWW is a basic source code solution for conducting code searches through affiliate marketing. Further, the search results are displayed according to the popularity, with over 1000 results per search. 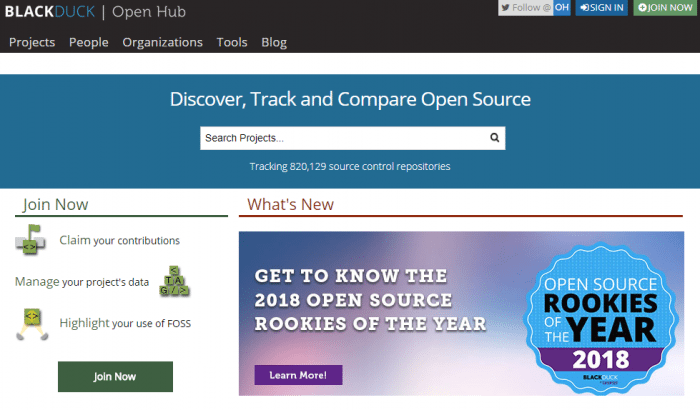 Ohloh known by “Black Duck” or “O Hub”, is an integrated code search engine directory, whose search lines extends to over 10 billion lines of code. (To build online directories refer to 20 Best WordPress Directory Themes to Build an Online Directory). 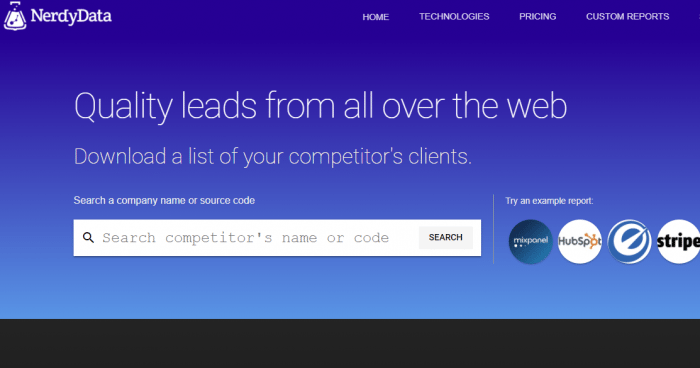 NerdyData is a versatile code search engine that allows users to search for leads, competitors data, and source coding data. The platform also allows for comparative searches to be done. As the name suggests, SymbolHound is dedicated to providing an open source platform for searches specific to symbols. 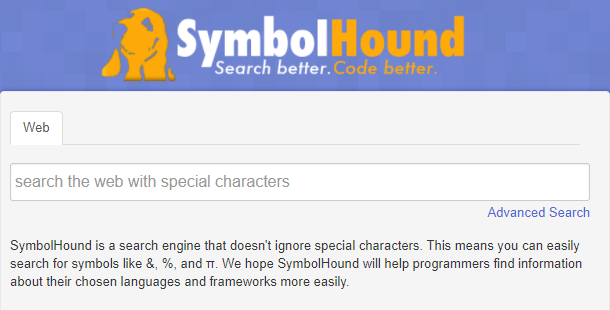 You can search with variables, error codes or characters at SymbolHound. Merobase is yet another large engine for locating components of software along with searching for source codes. Merobase provides search results for text-based queries. Gonzui is a basic code search engine that provides insights into the source codes developed by other programmers. As an open source search platform, Gonzui helps developers and programmers to look at the huge quantity of data available. 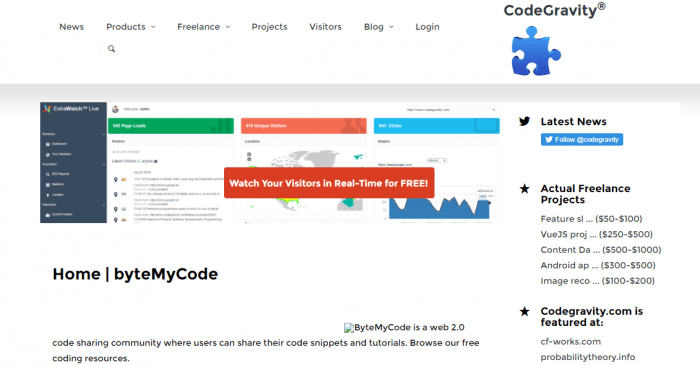 Bytemycode, also known as “code gravity” is one of the easiest and most convenient search engines for searching for codes. Further, it makes the sharing of data and searches easier and less completed. 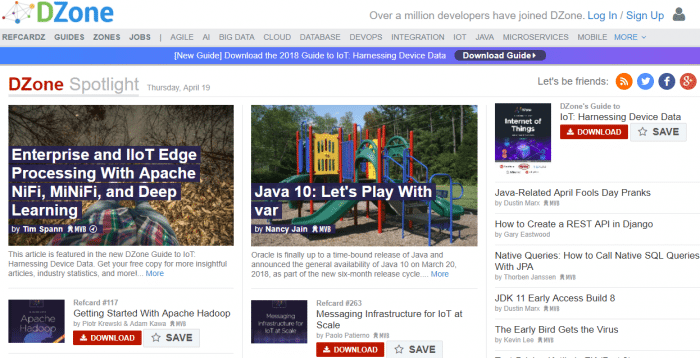 As the name directly suggests, D-Zone is a snippet source code search platform that helps developers, programmers, tech professionals and users by providing coding databases. 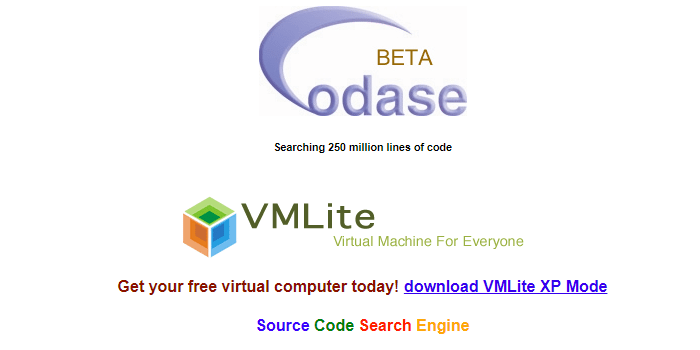 It is one of the most popular search code engines. 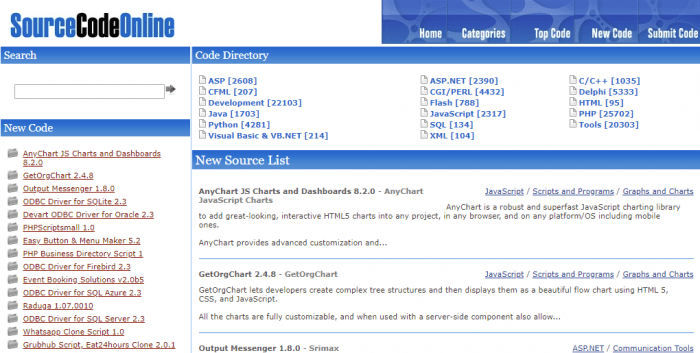 I hope you liked the above list of best source code search engines. If you think we had missed an important engine, don’t forget to tell us in the comments section below. We use NerdyData.com at my company. Works great, is not expensive, and their team is helpful when we want to do custom searches or crawls. I become overwhelmed to read such a wonderful writer. It helps me a lot to learn many things. I do strongly agree with the other readers to follow the authentic experienced website. It will sharpen the thirsty knowledge of readers of a similar mind. I would like to request the article writer of (#) to continue with the same effort for a perpetual time. Hope for the best from Cloud Computing. Wish you the greater success of your life to present such a mind-blowing, amazing, wonderful and fabulous writing. Readers can gain the same knowledge from the different source. Thanks, but I wish they would provide some free data instead of paid.